THE FIREWORKS AND FESTIVITIES WILL BE HELD AT THE RITZ AMPHITHEATER, 131 SOUTH STEVENS STREET. Celebrate Independence Day with good old-fashioned fun and activities for the whole family! 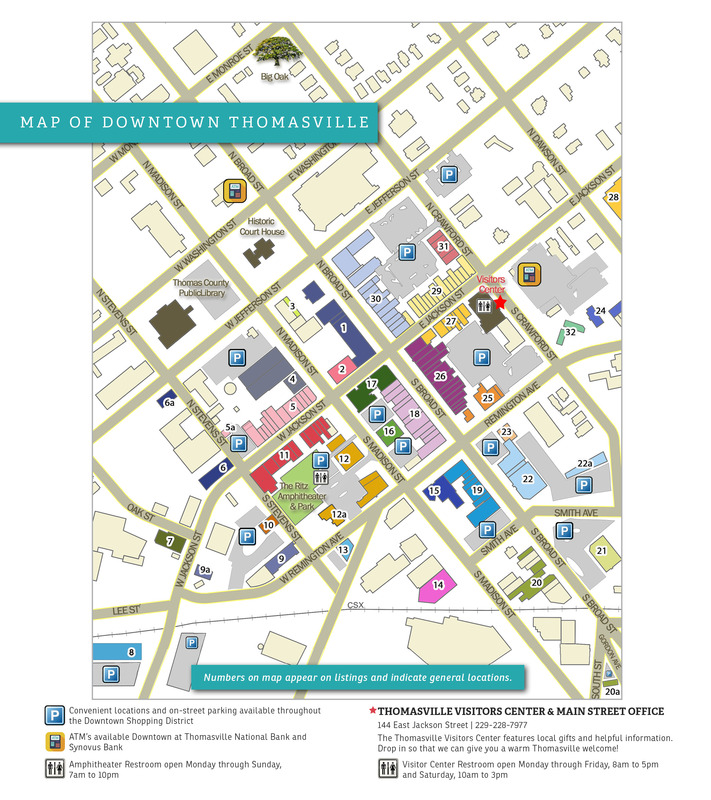 Enjoy great games, food, and music beginning at 6:30 p.m. in Downtown Thomasville... and, of course, a fantastic fireworks display beginning at 9:30 p.m! Music by The Carolina Soul Band. Live music at The Ritz Amphitheater by The Carolina Soul Band. Bring your lawn chair or blanket. Children's activities, facepainting, balloon twisting, yard games, and more. Click here for a map. For 20 years, CNS has brought the annual Fireworks and Festivities celebration to the community as a way to express thanks for the community’s support and loyalty. CNS is very proud to bring this event to our community each year so that together we can celebrate our nation’s birthday with our family, friends and community. A special THANKS to Trinity Anglican Church for their continued hospitality in partnering with the City of Thomasville for use of their beautiful facilities and grounds for community events! You are truly all about our community!